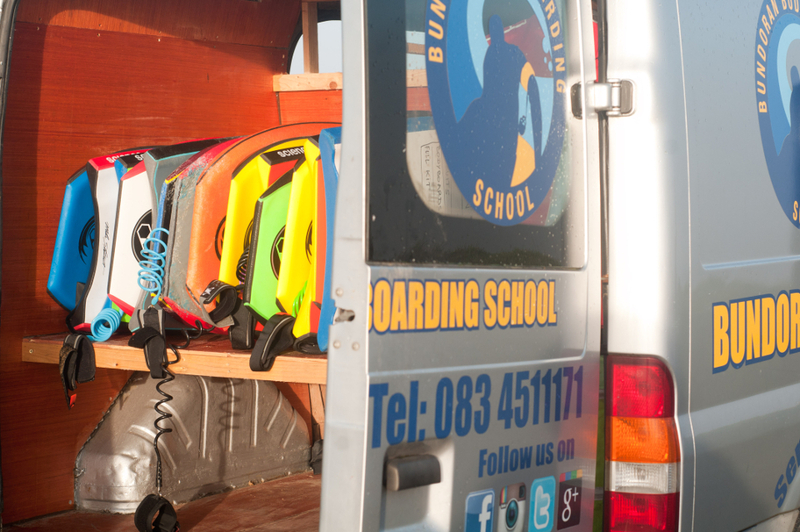 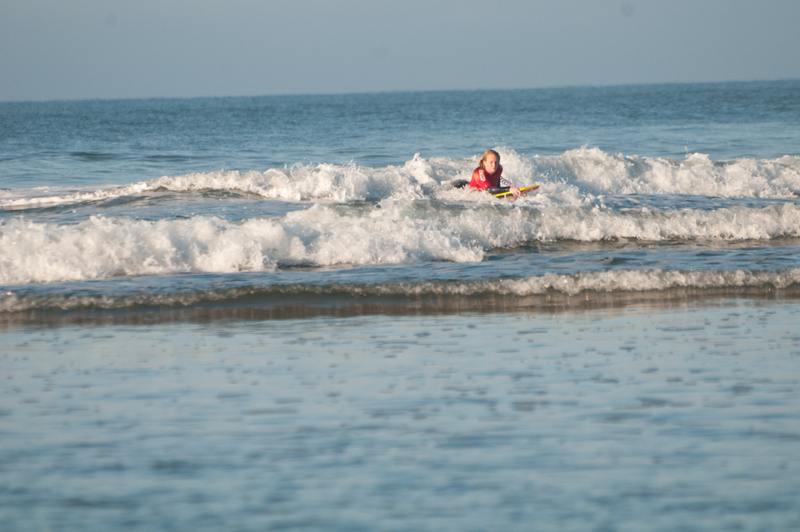 The Bundoran Bodyboarding School is the only surf school in Ireland dedicated to the sport of bodyboarding. 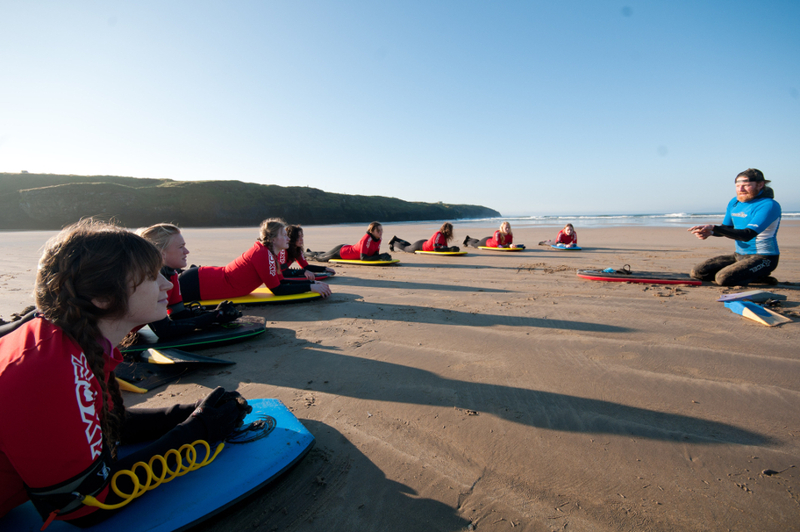 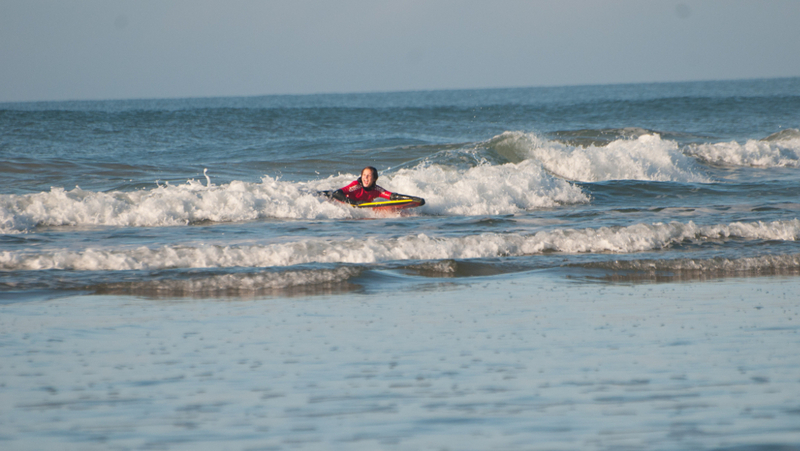 We provide bodyboarding lessons at three main stunning surfing beaches around the Bundoran area to make the most of the surf conditions. 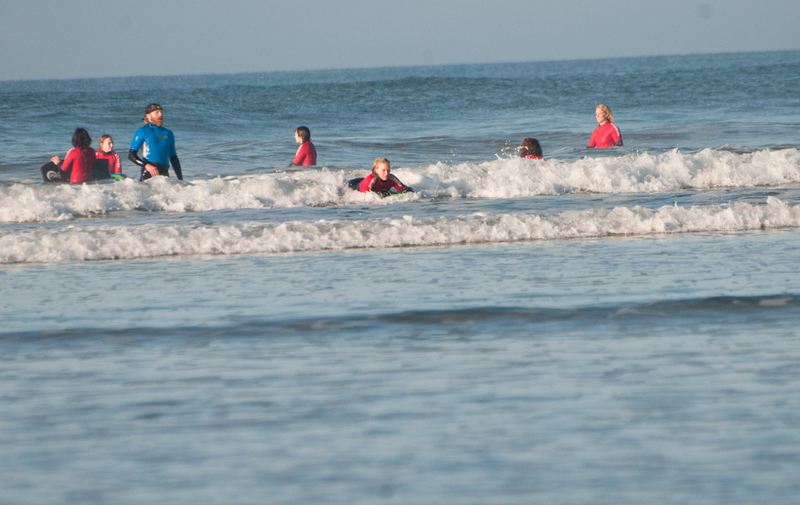 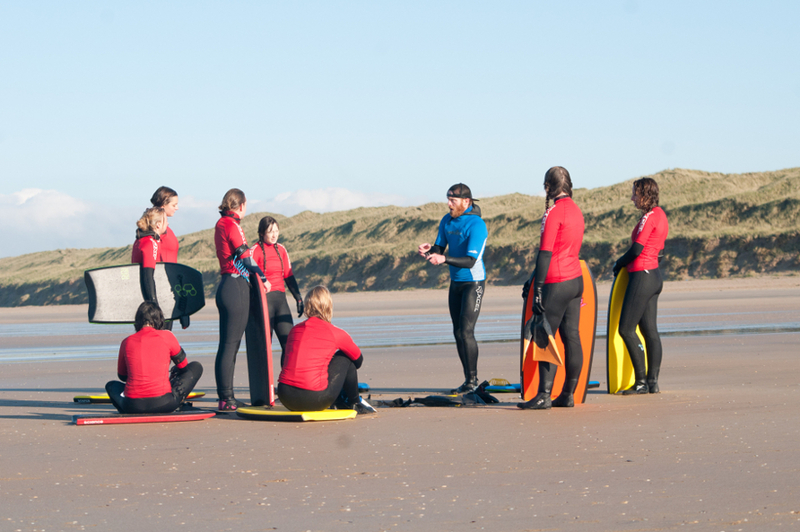 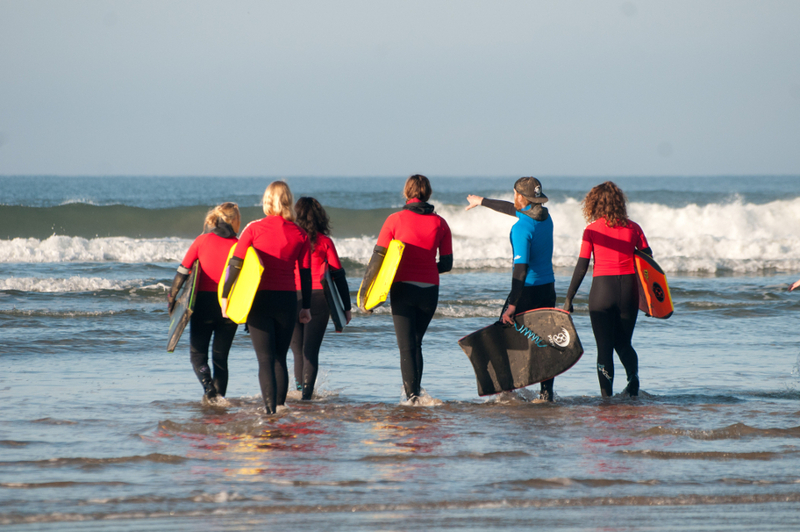 As part of the Irish Surfing Surf School Program, we follow the Irish Surfing Association guidelines so you can be reassured that you are in good hands and that you will have a memorable experience. 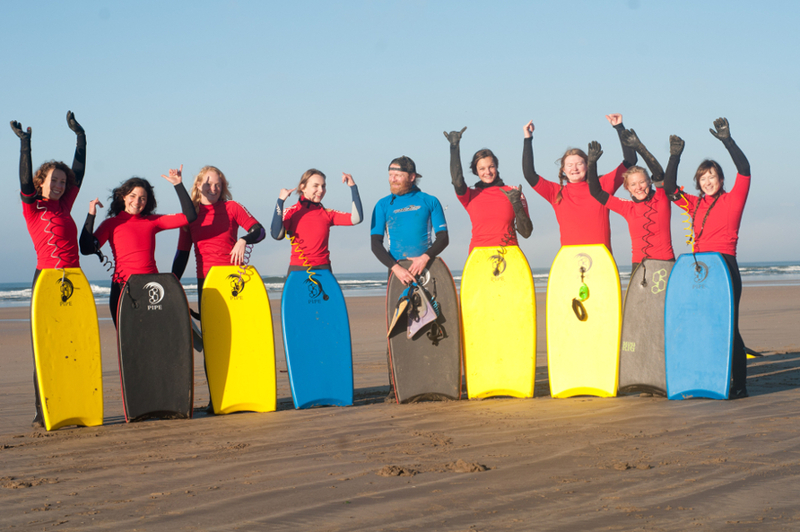 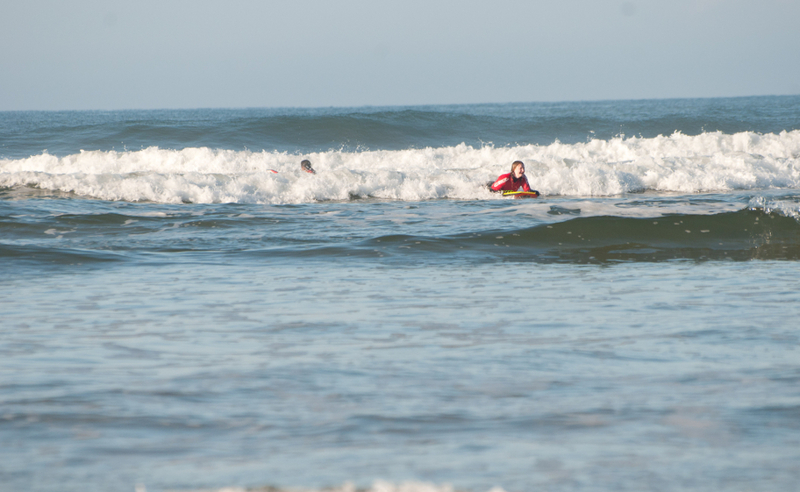 Our mission is to promote a safe and professional practice of the sport of bodyboarding to the general public. 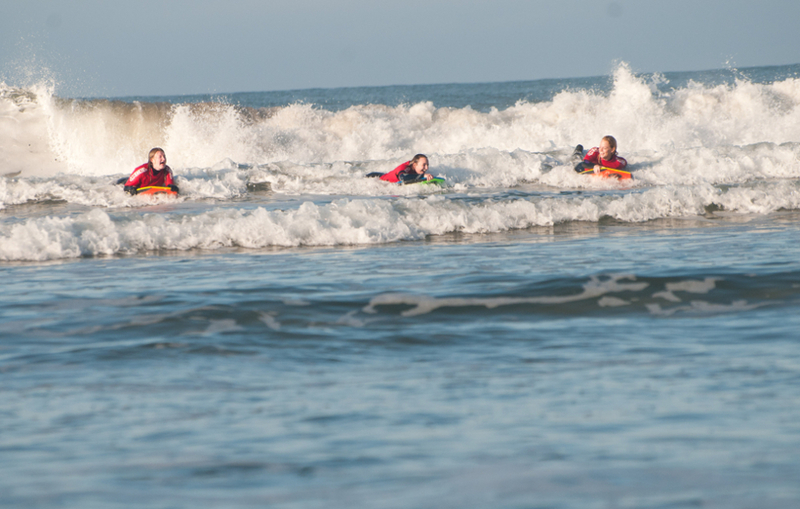 We pride ourselves to provide warm wetsuits and quality bodyboarding gear so you can make the most of the waves.